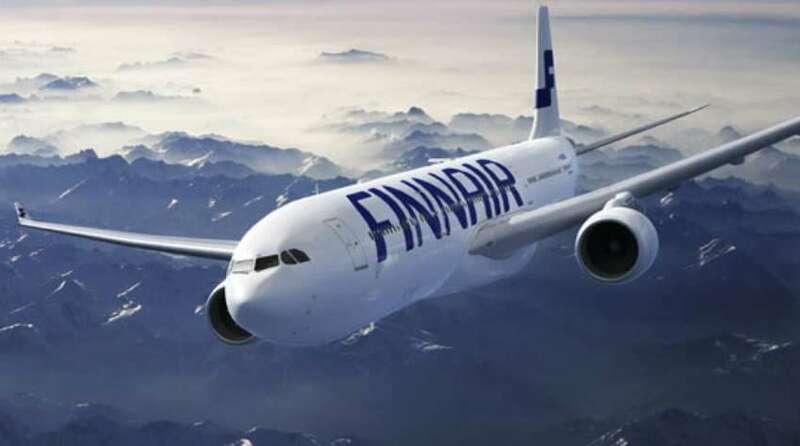 Finnair, a Finnish airline has decided to implement enterprise business solutions with the help of IBM and Apple. This will help them to transform their internal infrastructure into a digital one. The company is more than confident that their employees will be beneficial and ultimately will enforce internal digital transformation. The vast airline network has been already successful while implementing digitalization of its customer based services, which are turning out to be incredible move. The airline, which carries almost as many as 10,000 million passengers worldwide, both internal and customer based services digitalization will help to smoothen the entire processes. Finnair has become the first airline service provider company to use Mobile at Scale for iOS which is IBM’s first development model, recently launched. The very first MobileFirst iOS business app portfolio which is being developed by IBM and Apple, combined collaboration will available with all the latest development and design tools. MobileFirst portfolio has already built a large customer base as much as 150 apps in different industries. The first two apps will measurably focus on maintenance related services; they will be available from next year. They will able to provide real time data such as flight schedule, maintenance procedures and staff availability. Each staff member will get task cards and task related documentation which will help to supervise the entire procedure. The customization of applications as well as app development will be done in IBM’s Banglore center. A Must Watch For Every Entrepreneur!